Like Rodolfo Biagi or Francisco De Caro, Victor Ricardo Tanturi started to learn violin first, before swiching to the piano. His first teacher was Francisco Alessio, the uncle of the famous bandoneonist Enrique Alessio; and for the piano, no need to go to the music academy, Ricardo learnt with his big brother Antonio who already had his own orchestra in the 20’s. Following that, Ricardo decided to create an orchestra called Rostán: "Tan" like Tanturi and "Ros" like Rosich, the musician with whom he associates. He also studied medicine but, fortunately for our milongas, he finally became one of the most famous maestros of our favorite music. 1933 - Ricardo Tanturi and his sextet "Los Indios"
1933, Ricardo Tanturi creates "Los Indios". The name of this sextet is inspired by the namesake polo team (this sport was famous at that time). There was two bandoneons (Emilio Aguirre and Francisco Ferraro), two violins, a double bass and a piano (Ricardo Tanturi). They played during the Roof Garden parties at Alvear Palace Hotel and it was also rebroadcasted on Excelsior radio LR5. in 1936, the dancers are excited with Tanturi's music and he gets a contract to play during the summer balls at the Casino Carrasco Hotel in Montevideo. He decides to expand the orchestra for this event. The most important change is that he lets the piano to Armando Posada and fully dedicates himself to the key role of conductor. Posada plays more rhythmical and boosts Los Indios, like Biagi did with D'Arienzo or Goñi with Troilo. 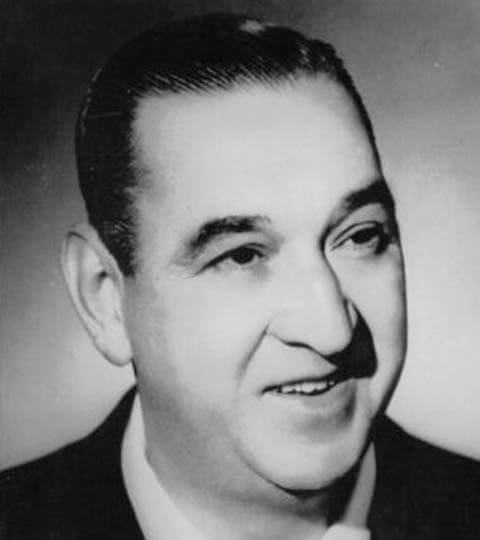 Armando Posada stays with Tanturi until the end of the orchestra in 1966. 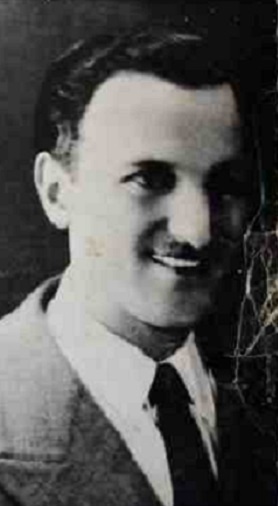 The first singer to integrate the orchestra is Carlos Ortega. With a great success, Tanturi write a march titled Carrasco "…bajo el sol del Urugay y besada por el mar eres reina de estas playas…". Pablo Osvaldo Valle, artistic director at Radio El Mundo gathers the best orchestras, including Ricardo Tanturi. having a great success, Los Indios get to the recording studios of Odeon: Tierrita, A la luz de un candil (1937), Gallo ciego and Carrasco (1938). 1943 - How to replace Castillo? The "arrabalero" style of Castillo and the use of « lunfardo » are not welcome by the government. Tanturi and Castillo must split. But then how to replace Castillo’s voice and personality? That's a challenge for the orchestra and Tanturi organizes secret auditions. He chooses Enrique Campos who records from august 1943: Muchachos comienza la ronda, Una emoción (1943), En el salón (1944), among others essentials. Most orchestras had two singers. In the case of Tanturi, there was Enrique Campos and Roberto Videla, another great voice. They recorded in duo the waltz Tu vieja ventana (1945). The year after, Horacio Roca replaces Campos, and in 1950 Osvaldo Ribó replaces Videla. 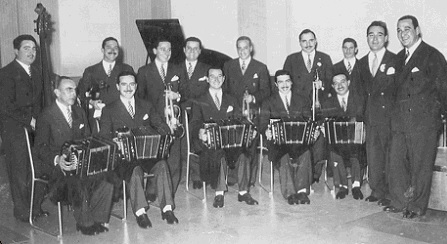 In 1951, Ricardo Tanturi dissolves Los Indios orchestra. In 1956, Tanturi comes back with his orchestra and most of the previous musicians and the following singers (by order): Horacio Roca, Elsa Rivas, Juan Carlos Godoy, Alberto Guzmán, Blanca Bassi, Jorge Falcón. He recorded until 1965. Tanturi’s key characteristics are not so obvious compared to orchestras like Pugliese, D'Arienzo or Di Sarli. Without particular virtuosity, the arrangements look simple but are very efficient. The style is usually calm while keeping a strong rhythmical basis (in particular the first instrumentals that are even a bit exaggerated). We can also notice a regular alternation between melodic and rhythmical phrases. The global structure is mostly classical (typical from this period): first part and chorus with the orchestra alone, then the same is repeated but with the voice, then the instrumental chorus (often with a solo), and again with the voice until the end. Tanturi style is of course designed for the dancers; the “compás" can be identified easily thanks to the piano who emphasizes it with a regular chord on the beat. From the list of traditional rhythmical sequences, we can identify an extensive use of the syncopation: the accents are located successively on the first beat, then 2 off-beat, and a last one on the beat (you can find an example of 2 syncopations at 0min13s of La vida es corta). Most recordings from Ricardo Tanturi became very famous and are very appreciated at the milongas. As a proof, we can observe the numerous recordings alluding to the dance: Al compás de un Tango, Así es la milonga, Cuatros compases, Así se baila el Tango, Bailongo de los domingos, En el salón, Salimos a bailar… His success is also due to the choice of great singers, in particular Alberto Castillo and Enrique Campos (but not only) which are the most emblematic and perfectly fit with the orchestra style. Alberto Castillo – real name Alberto Salvador De Lucca – is probably the easiest singer to identify thanks to his nasal voice, but also his cheeky style, and lunfardo lyrics. However, he is as well, and surprisingly great on some opposite romantic registers. His ability to switch naturally from narration to grotesqueness, from exclamation to sobriety, through all kind of emotions, makes him a very particular singer. 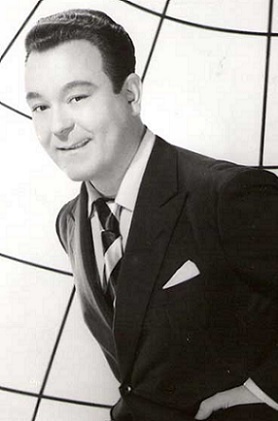 When Castillo had to leave in 1943, several singers tried to imitate and replace him. Tanturi didn’t fall into the trap. Instead he did the clever choice of the Uruguayan Enrique Campos – real name Enrique Inocencio Troncone. Campos also has a strong personality, but clearly an opposite style and sounding. He is more melancholic, not strident at all, and deeper. Those characteristics are perfect for the orchestra as well as the melodic trend at that time, when he arived in 1943. The result is amazing. The singers Enrique Campos (sweet and deep voice) or Alberto Castillo (higher and nasal voice). His apparently simple style, with a strong rhythmical basis. The use of the syncopation. His ending, last chord at the piano, slightly delayed and with sustain.